cnes | Who does what on Ariane 5? Home> Who does what on Ariane 5? Who does what on Ariane 5? 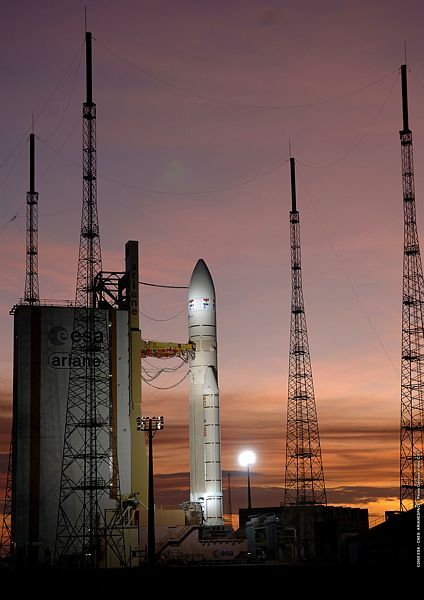 In its capacity as the Ariane 5 contracting authority, Esa approves budgets, oversees project progress, monitors costs on completion and manages schedules. The programme is financed by 10 European nations, coordinated by Esa as funding authority. Esa also organizes a programme committee meeting every 2 to 3 months, which establishes the main roadmap for the launcher series. Until 2007, CNES, as programme prime contractor, was Esa's operational right-hand agency. Through its Launch Vehicles Directorate (DLA), CNES also manages the programme’s technical and financial aspects, and has responsibility for prototype qualification flights. Since 2005, the restructuring of the space sector has led CNES to forge closer ties with ESA oversight teams and provide support to them. Joint ESA/CNES teams are currently being formed to lead the way. The Ariane 5 industrial set-up and geographic work share are somewhat different to those in place for Ariane 1 to 4. For the 1st time, France is providing less than 50% of funding, and the design tasks also involve more European partners. 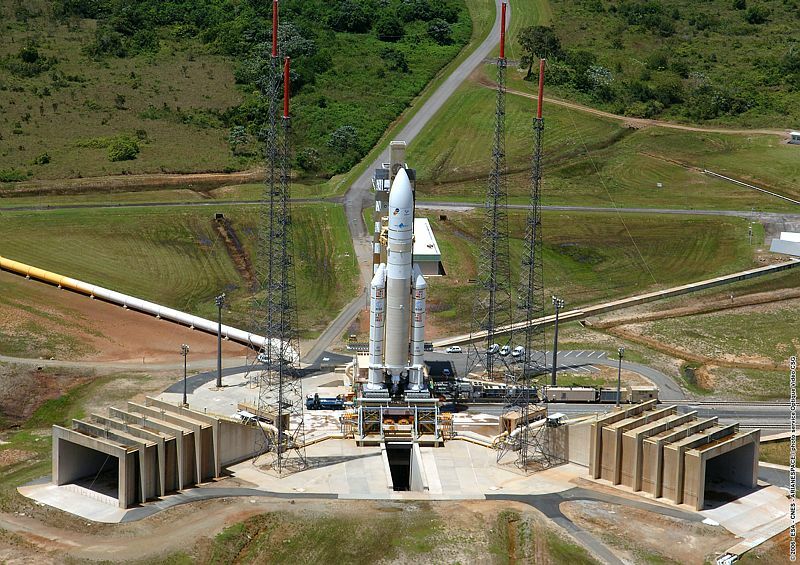 As for the previous series of launchers, Arianespace is in charge of marketing Ariane 5 and conducting launch operations at the Guiana Space Centre. Arianespace operates all Ariane 5 launches, the 1st qualification flight (501) being the only exception. CNES holds a 34% share of Arianespace, which has a total of 50 shareholders from 12 European nations.